My name's Jan and this is my website all about Costa de Almería in Spain. Register now for free to talk about Hotels, guest houses and bed and breakfasts in Costa de Almería and much more! 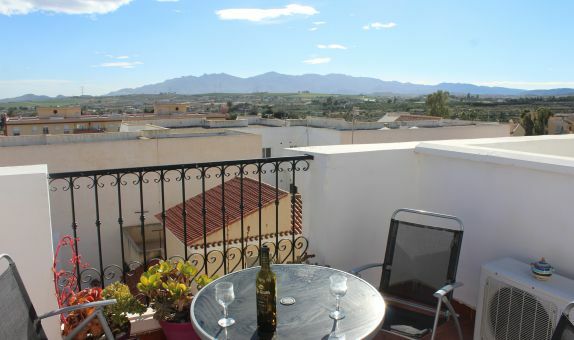 Looking for hotels, guest houses and bed and breakfasts in Costa de Almería? Discover last minute hotels and deals, accommodation and rooms, hotel comparison, luxury hotels, cheap hotel deals, hotel finder, hotel booking sites and more.